PayPal is one of the Web’s most prominent brands. They offer users unparalleled simplicity & security when paying online. Part of their popularity is due to the variety of methods by which users can pay – which includes a number of website integration options. 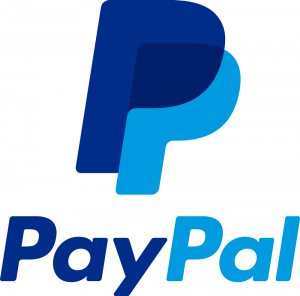 N-VisionIT’s development team are experts in integrating PayPal’s payment processing options in a variety of ways including custom API development. These integrations have encompassed all of PayPal’s service offerings, including: v.zero, Paypal Payments Pro, Payflow Gateway, and Website Payments Pro. These implementations have made use of the offerings’ features such as: Instant Payment Notification (IPN), REST API, recurring payments and credit card vault.